At Gullanes Hotel we cater for all conference needs & requirements for up to 250 delegate's theatre style. Meetings range from intimate Meeting Rooms to a Grand Ballroom providing our guests with the most up-to- date technology as well as comfort with exceptional service. We have a choice of meeting rooms and a Function suite to suit our client's expectations and conference requirements. Gullanes Hotel has an excellent exit off the M6 Motorway and direct rail links Located in the town centre of Ballinasloe , it is also accessible by Bus with a direct bus links outside the hotel Conveniently located in Ballinasloe, the Gateway to the west , Gullanes hotel is the preferred destination for meeting and event’s organisers. Avoid the Traffic Jams, hustle and bustle of the city and battle for car parking. 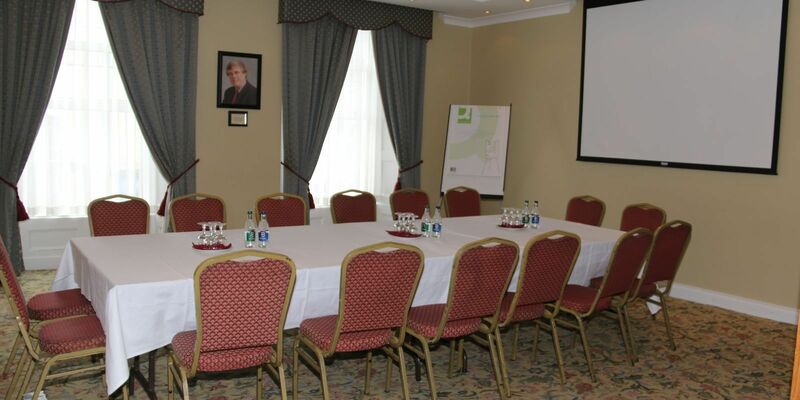 Located 20minutes from Athlone, 45 Minutes from Galway city, Choose Gullanes hotel for hassle free meetings complete with Complimentary onsite car parking. Free Wi-Fi available throughout the hotel. 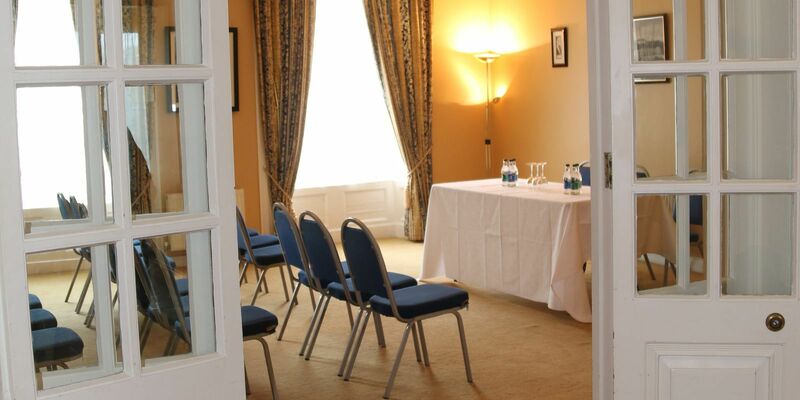 Choose from The Gullane or Divilly Suite which can accommodate up to 30 delegates. Foresters suite can cater for up to 100 delegates, Gullanes Ballroom can cater for delegates of up to 250. Relax in Gullanes Bar & Brasserie offering a extensive menu throughout the day & evening. Traditional Irish Dishes served daily available from our Carvery. Enjoy a morning Coffee with our delicious homemade freshly baked scones served with fresh jam. Contact Gullanes hotel for our Conference brochure for the latest meeting rooms, facilities, table plans and rates.